Zoysia Green has been providing Lake, Sumter, and Marion county with Pest Control and Lawn Care services for over a decade. with the quality service they deserve. Call us toll-free today at 888-495-1804 for a free quote. Zoysia Green offers a complete Home Pest control program. 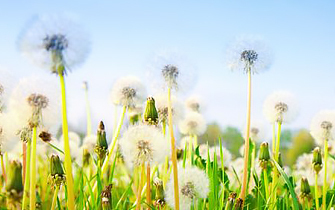 We aim to provide our customers with the ongoing pest control protection they need for our warm climate. 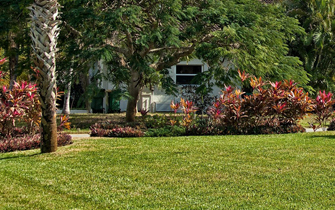 We offer full service lawn and shrub treatments to help care for your lawn. We make sure to provide your lawn with the right amount of nutrients for continual health and growth. Zoysia Green provides monthly landscape bed weed treatments. Our service is offered year round and can be applied whether you are at your home or away. We are here to help! See what other customers have to say about Zoysia Green Lawn & Shrub Care.